“Each year most of us set goals. Most of us also file away those goals until the clock strikes midnight 12 months later. But goals, not unlike objectives that are set by a board in a business, are fluid things. Circumstances and priorities change; what’s a priority in January seems laughable in December“. 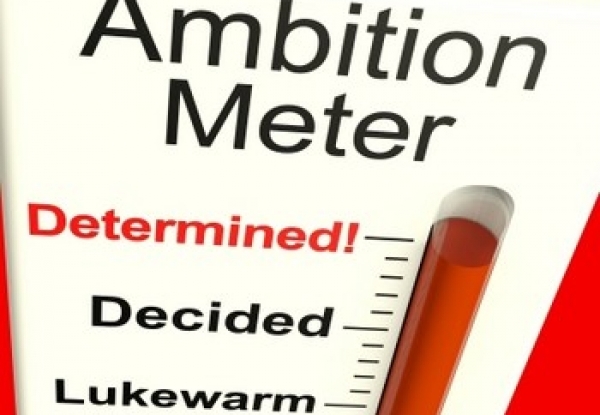 Most of us aren’t short on ambition. We all want more wealth, more success, more accolades, more everything. The ones that succeed in life and in business are the ones that have figured out how to deal with their ambition, harnessing it for good rather than letting it lead to jealousy or inertia. The reality is that there’s only so many hours in a day, and more importantly, so many hours that our bodies willallow us to work. If we can’t control ambition and subsequently, our mind, hours become painful and output becomes less.